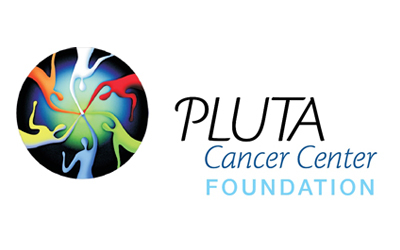 TAYLOR has been awarded the contract for interior construction of Pluta Integrated Oncology Center. 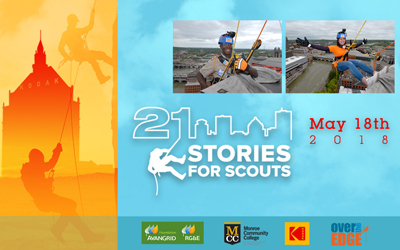 Jim Taylor, Brook Lefler, Megan Mazurkiewicz, Robert Pyszczynski III, and Scott Selin Will Rappel During the 9th Annual “21 Stories For Scouts” Event. 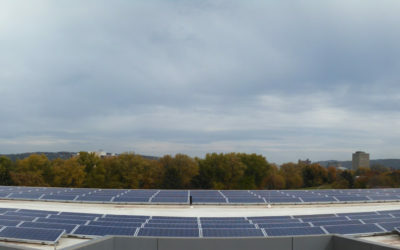 New Contemporary Senior Apartment Community in the Village of Lansing Announces Addition of Rooftop Solar Panels to Energy Efficient Project. 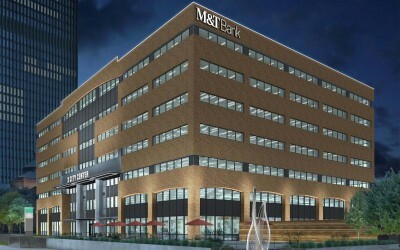 New Restaurant and 2 New Office Tenants Announced At Former Frontier Building. 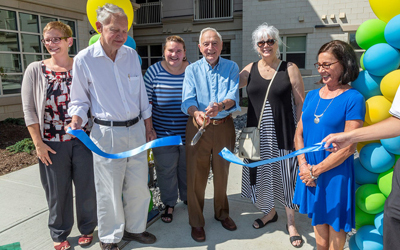 Event Marks Official Opening of Contemporary Senior Apartment Community in Fairport, NY.